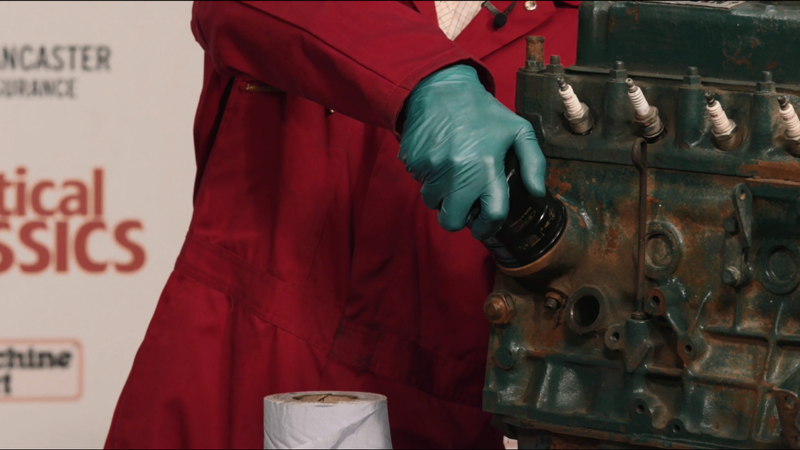 With each step in this video series on basic engine maintenance, Practical Classics editor Danny Hopkins and restoration expert Ed Hughes will teach you a new technique for caring for your car’s engine. Follow along as your instructors progress part by part through some of the key components on our test engine, introducing five necessary items that should be on every car maintenance checklist. Naturally, what you take away from these videos is entirely your choice. If you’ve already completed steps 1-4 and you just need some help on the finalities, feel free to skip ahead. However, if this is your first time working on an engine, you’re better off starting with the very basics. When you feel sure you have a technique down, move right along to the next step. We try to be as clear as possible in our instruction, but we don’t expect you to nail every technique on the first go-around. We encourage you to stop, start and rewind at any point in the lesson. After all, there’s little sense in advancing to the next step if you feel uncomfortable with the ones that precede it. Now, if there are no questions, pick one of the classes on the right-hand side and let’s get our hands dirty. As Editor of the biggest selling ‘hands-on’ classic car magazine in Britain, Danny Hopkins has led the restoration of hundreds of vehicles at the Practical Classics magazine workshop. In a journalistic career spanning two decades, he has reported on the restoration of cars of all eras and types and has, himself, owned and restored a wide variety of classics. His current projects range from a venerable 1960s Volvo 164 to a Jensen Interceptor. 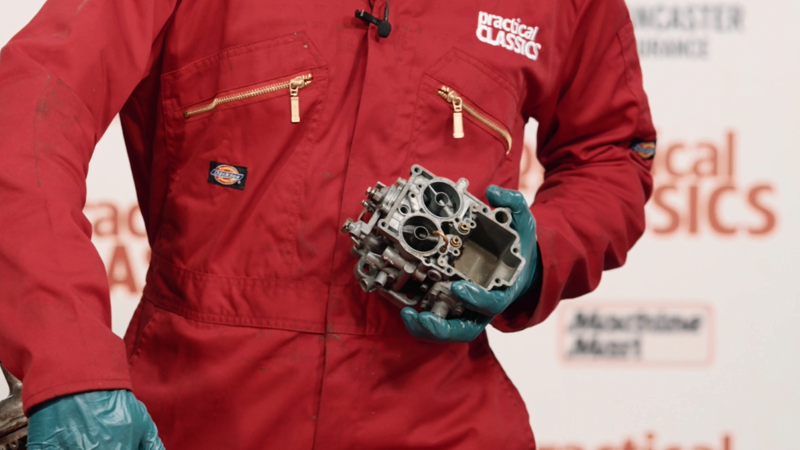 In each class, introduced by Practical Classics editor Danny Hopkins, restoration expert Ed Hughes shows you the simple techniques required to keep your classic’s engine in top condition. We use a typical 4-cylinder overhead valve engine here, but the techniques described are applicable across most classic engine types. 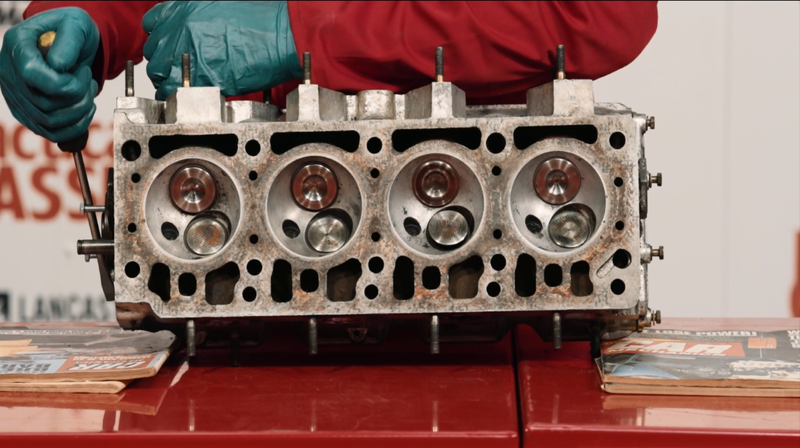 In this class, you will learn how to change your engine’s oil, which oil to use, how to inspect and replace oil and air filters, coolant advice and how to diagnosing your engine’s health from its spark plugs. In this class, Ed teaches you how to inspect and adjust valve clearances to guarantee they are set correctly. You will learn how to use a feeler gauge and correctly set the tappits using the rule of 9 (on 4 cylinder engines). assess and replace a condenser and time the ignition. 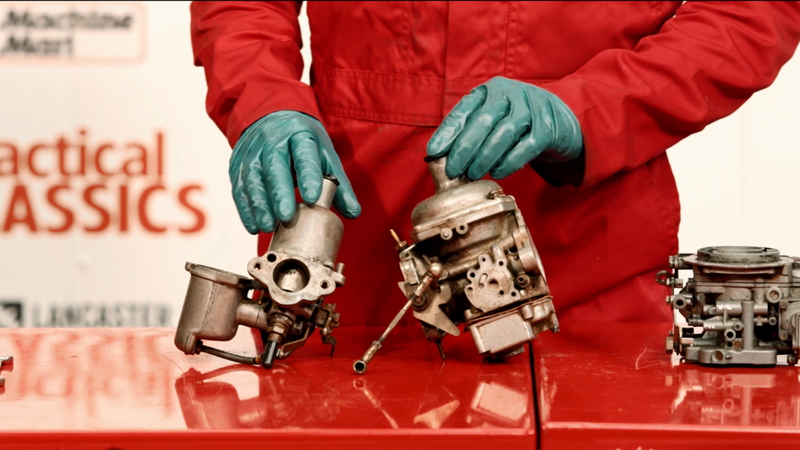 In this class Ed takes you step by step through the servicing of an engine’s carburettor. 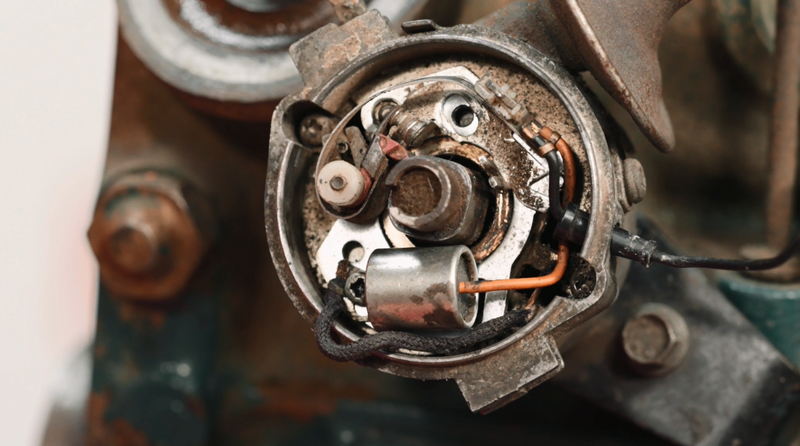 You’ll learn the basics of the carburettor and discover how to make sure it is in proper working condition. When draining old engine oil i noticed you just waited for the oil to stop dripping and then replaced the sump plug. When we used to service plant equipment we used to pour some fresh oil into the filler and wait for it to exit clean before replacing the sump plug and refilling. What is the point of having a Course Q&A Resource, if all you are going to do is reply with an autoresponder response to direct queries to another resource? “If you have any questions or queries about content we have covered on this course please direct your query to practicalclassicshelpline@bauermedia.co.uk our team of experts will be able to help. We cannot be bothered to assist you on this site…..”.